Here are some brand new screenshots from the PC version of Max Payne 3 along with details and system specifications. Developed in parallel with the game’s console versions, Max Payne 3 for PC supports DirectX11 including tessellation, as well as a number of additional advanced graphics options and is optimized to run across a wide range of PC setups. 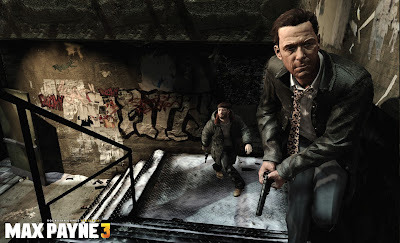 After the page break, you can also find the Max Payne 3 system requirements, as well as release date information. 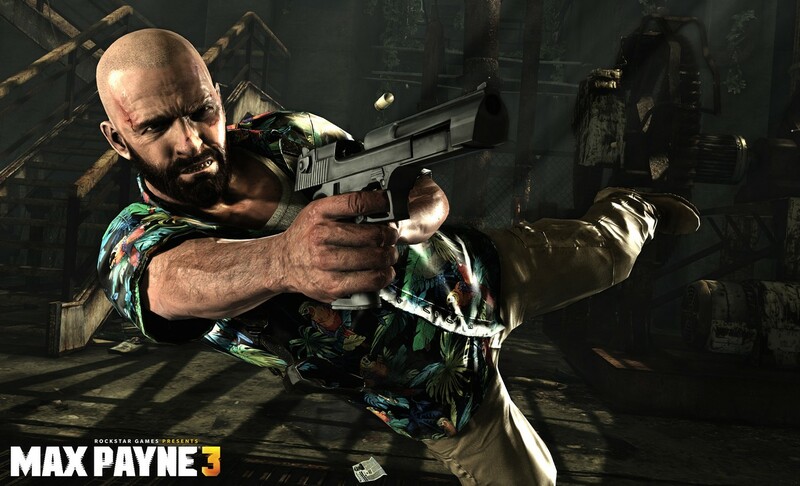 Max Payne 3 for PC will be available May 29th in North America and June 1st in Europe, with the Special Edition available in North America exclusively through GameStop and throughout Europe from select retailers. 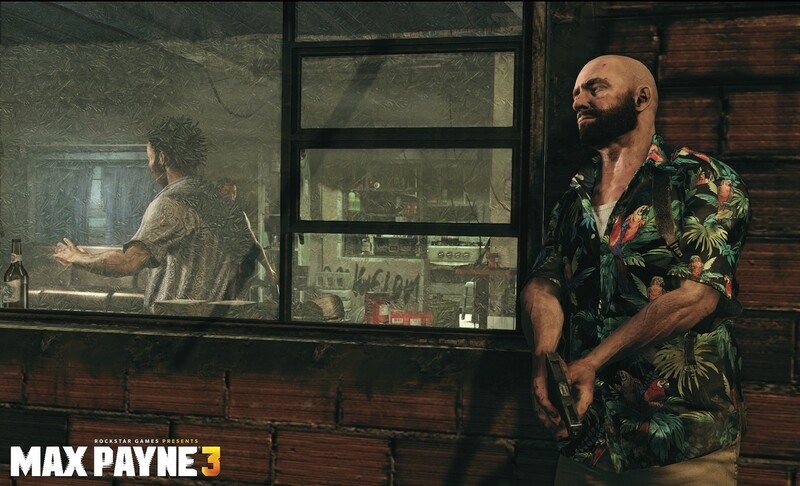 For those who prefer their PC releases served up via digital download, you can pre-purchase Max Payne 3 from select digital retailers and receive pre-order bonus content including some of the bonuses from the Special Edition (The Classic Multiplayer Character Pack & Disorderly Conduct Multiplayer Weapons Pack). Check out what Steam, GameStop Impulse (US only), Amazon Game Downloads (US only), Gamesplanet, Gamesload and Gamersgate have on offer and stay tuned for further updates.